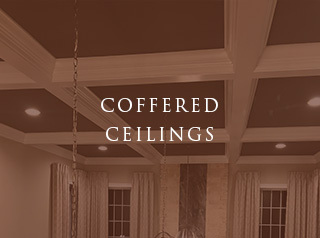 All of the products that we use are of the highest quality. 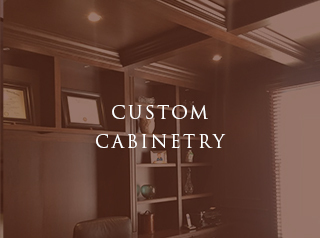 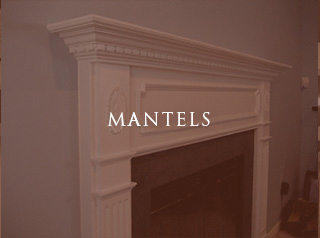 Your materials are hand selected to provide you with only the best for your home. 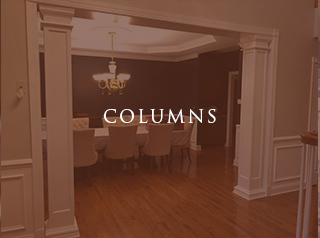 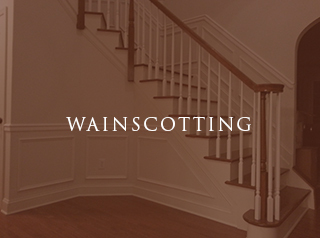 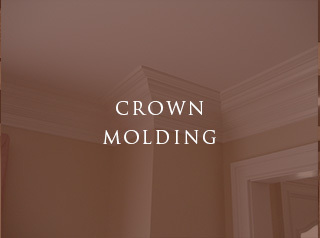 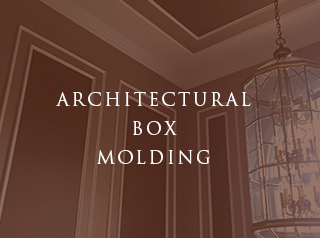 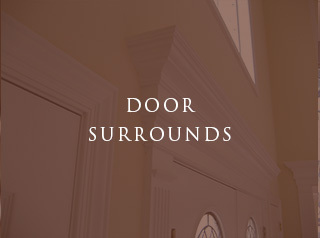 Your moldings are then carefully transported to your site to be installed with the finest of care by our master craftsmen.